Diagnosed with Type 1 Diabetes 26 years ago, I’ve spent the last few years working in diabetes patient advocacy, blogging, participating in the online community, and reviewing diabetes technology. Now I’ve taken on the role of helping tell Bigfoot’s story. I’ve used just about every diabetes device on the market. One of the things I’ve advocated for with every drug and device company is to involve patients earlier in their design processes. Stop presenting us with solutions to problems we aren’t having. Start listening to the little things that matter. 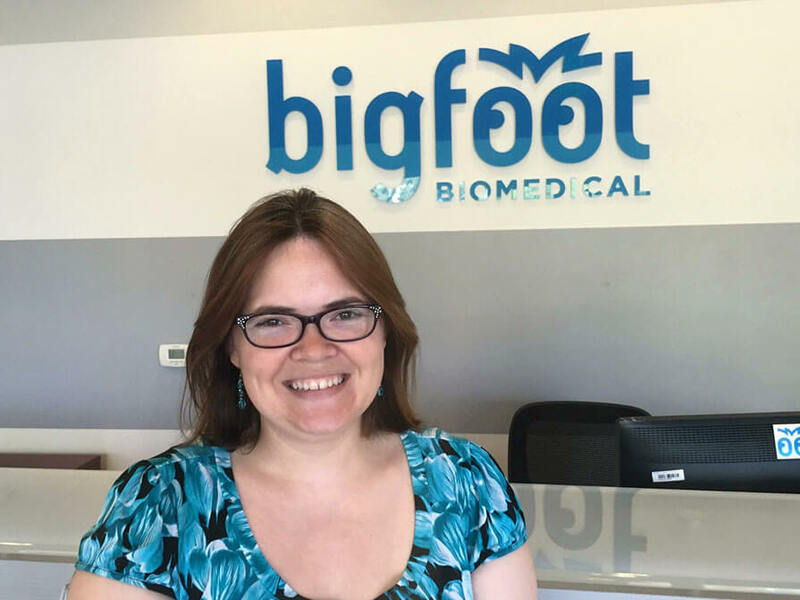 I believe in Bigfoot because we know patient perspectives. Founded by families living with this condition and with a clear understanding of what burdens our diverse community, we’re going to make life with insulin-dependent diabetes easier. And that’s a story worth sharing.